Following the success of our school photos sessions, we are running this again - same venue, same set-up! These spaces went fast last time - if you're interested, get in touch to secure your spot! 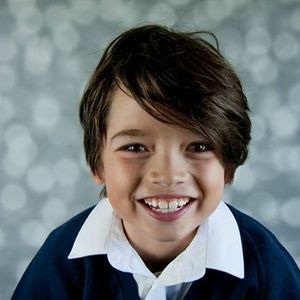 Disappointed with your kids' school photos? Kids are uncomfortable having to do up buttons and 'say cheese', so no wonder the pictures don't show them in their best light! 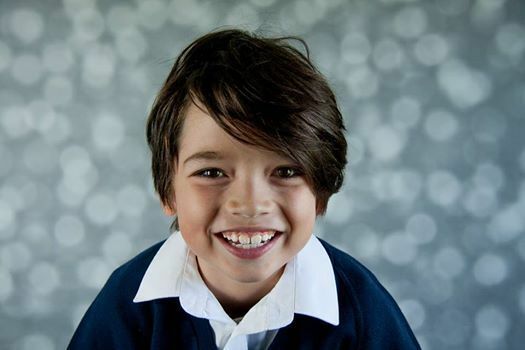 Come and get your school photos redone in a fun and relaxed setting, and see your child's spirit shine through. 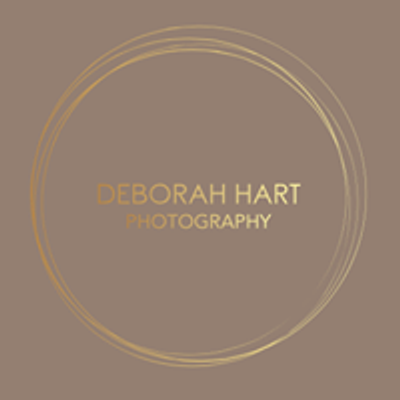 Each session lasts 15 minutes and costs just £10, which includes an email link to a minimum of 4 edited digital images. Siblings can sit together, but multiple sessions should be booked (i.e: 2 children, book 2 sessions - have individual photos of each plus some together). Please come in your school uniform ready to go; there will be a tight turnaround!